...before letting Schiele's beliefs on being an artist shine. Aside from Maria's profound love for the subjects she writes about, one of Brainpicking's greatest strengths comes from the massive archive she's built up over the years. Each post is a treasure trove of interconnectedness that will lead you to more gems. 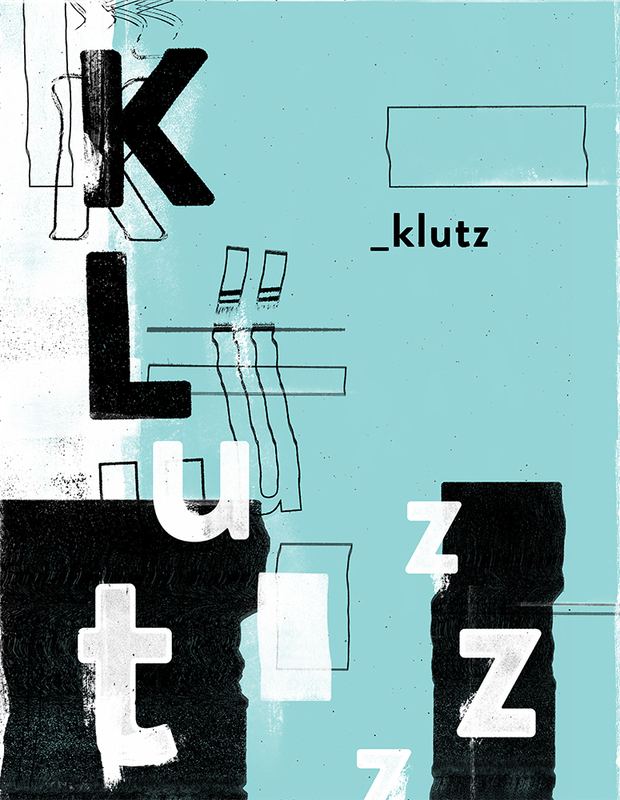 "Here is something new - KLUTZ. Occasionally song structure eludes me and it feels good. No problem-solving or pesky hit chorus, just rambling. Klutz is such a moment. I had started a couple things to this beat before sacrificing it to the gods of not-shutting-up, but this seemed a fitting fate. I hope you enjoy it.